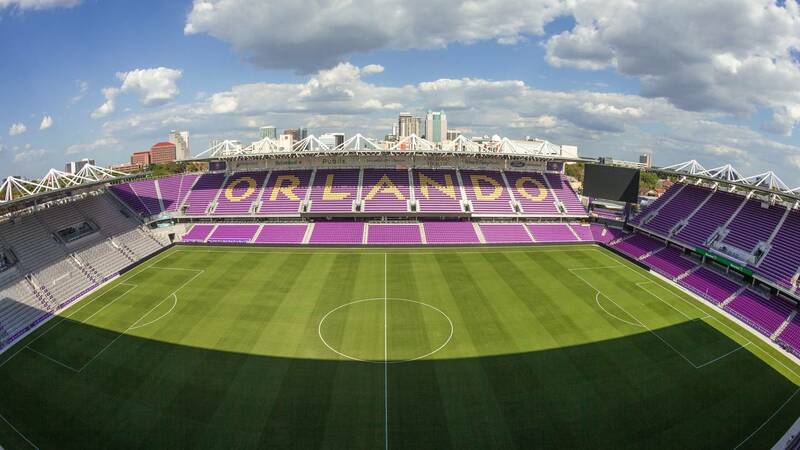 The new Orlando City Soccer Stadium in Parramore. ORLANDO, Fla. - The Orlando Pride management is looking for a new head coach after the team announced Thursday Tom Sermanni would be leaving the team. Orlando City Soccer General Manager Niki Budalic said Sermanni's departure was a mutual decision. He's been the head coach since the National Women's Soccer League club's inaugural 2016 season. The Pride had a rough 2018 season, ending with a 1-0 loss to Sky Blue FC. The Scotland native ends his run as the head coach with a 25-30-13 record over three seasons. In 2017, after leading the Pride to its first playoff, he was named as a finalist for the NWSL Coach of the Year.